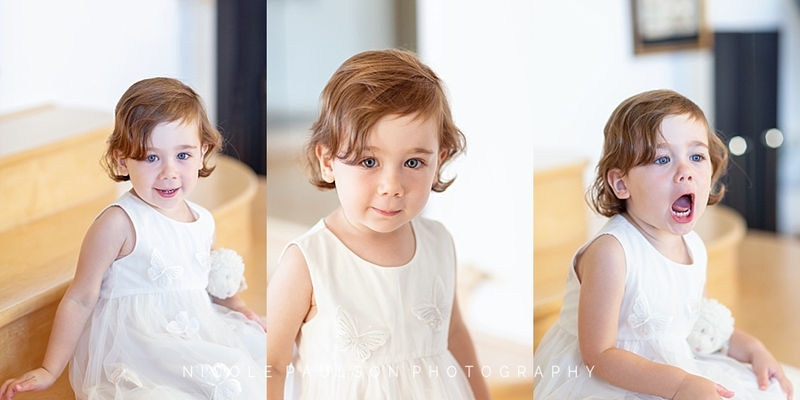 The last time I photographed this cute family, the little gal was still in Mom’s belly. And now she’s SO CUTE. Big Bro makes her laugh - it’s super cute. 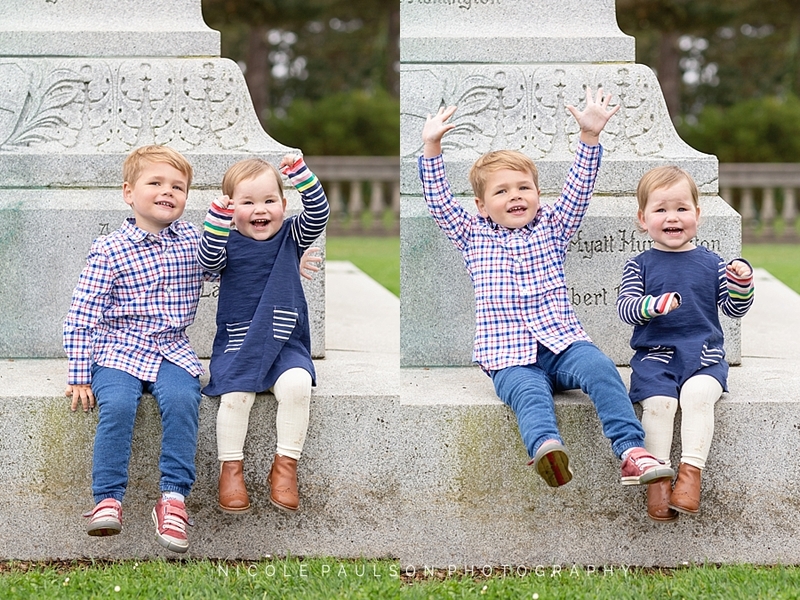 Check out this cute session at Borges in Walnut Creek! Look at these sweet people, omg. Blond, blond and more blond beauties. Hands up, kids! Now? Yes, now! Now? Maybe at the same time? Nope. Holy moly this fall season is no joke. It’s been so long since I’ve blogged - eek! I’m sure I’ll post a bunch of my fall sessions…someday? 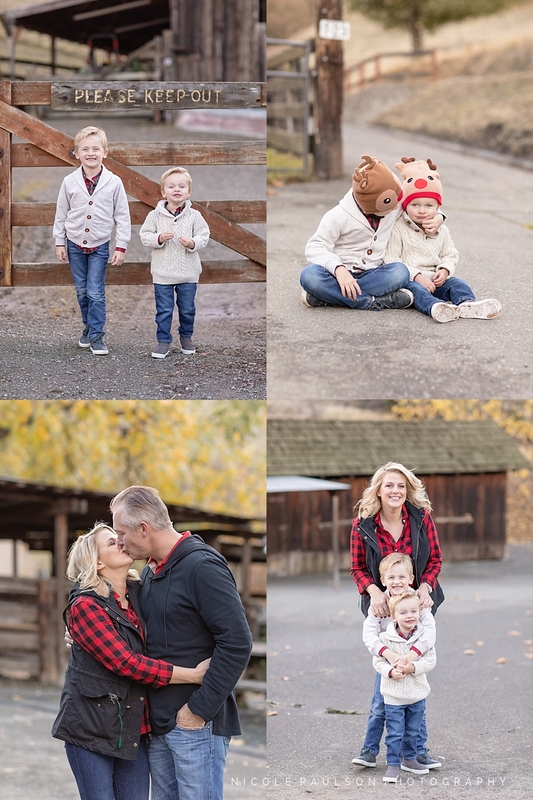 Let’s start here - I recently photographed this cute family in Diablo. We had a great time running around the hills and the golf course! OK I couldn't get enough of this sweet kid. She had the funniest facial expressions (see below for her infamous "side eye".) I had the best time at this session, catching up with an old friend and seeing her sweet baby girl. Check out some photos from our really fun morning together at their amazing house! This sweet family goes to the Farmer's Market together almost every weekend so I joined them one weekend to document it for them. It was such a cute shoot! I love shooting in unique locations, especially ones that mean something to the family. Check out some of my favorite images!